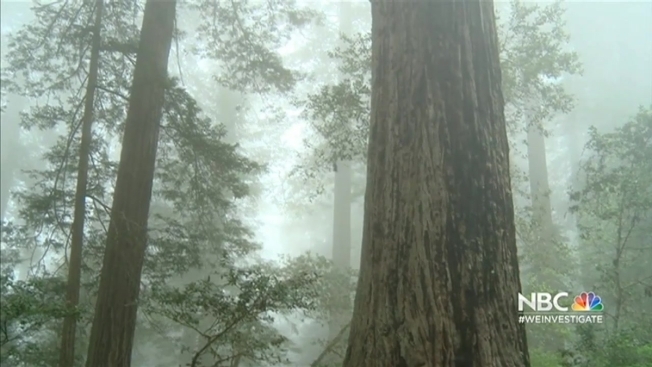 The Redwoods League wants people to do the same by using the hashtag #OptOutsideIntoTheRedwoods. Inspired by REI, which grabbed headlines last month by saying the outdoor gear company would actually be closed on the annual shopping mecca known as Black Friday, a San Francisco nonprofit dedicated to saving redwood trees is following suit. For the first time this year, Save the Redwoods League is sponsoring free admission to 49 participating California redwood state parks on Nov. 27, billing the unprecedented event as “the best bargain you’re going to find this Black Friday.” Guests simply have to download a pass and present it at the park. 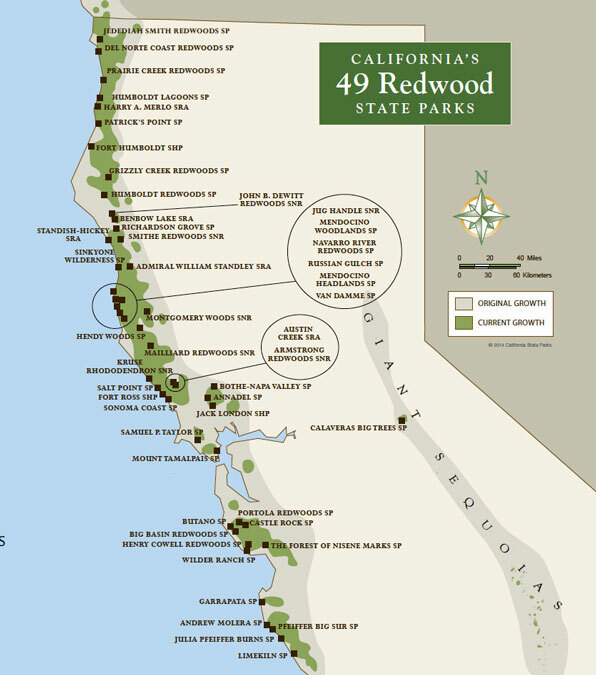 California has the largest state park system in the United States. Minnesota state parks also are offering the same deal at 76 of its parks. League spokeswoman Jennifer Benito told NBC Bay Area her organization has long wanted to host such an “Free Friday,” but didn’t have the money to do so until now. She estimated that the cost to invite guests for free to all the state parks may cost about $50,000. She said an anonymous donor made the contribution to make this happen. As of Wednesday, the league had issued 77 free park passes. “We were inspired by the message they were sending,” she said, referring to REI's bold decision by advocating that people hike on the day after Thanksgiving and pay its employees to take the day off and get outdoors. 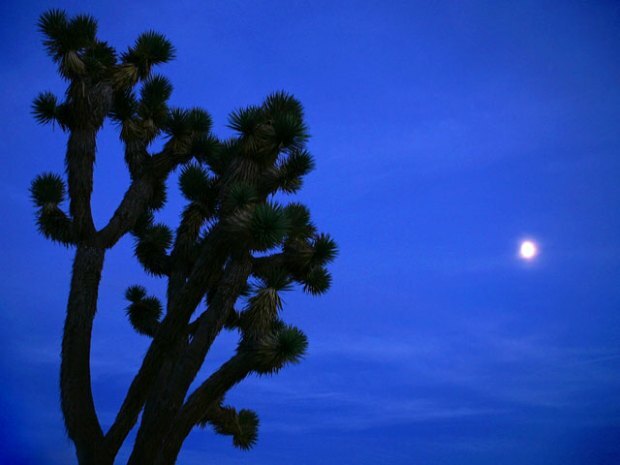 To check out the full list of state parks, click the map below. To download a free pass, click here.